From the original clone-tastic One For All to the sand-strewn battlefield of Ascension, featured game modes provide unique spins on the classic League formula. It’s time to kick things off with the next game mode in the rotation: Definitely Not Dominion is now live! Welcome to the newest mode to join the rotating roster. We've given the old Dominion some fairly heavy surgery. 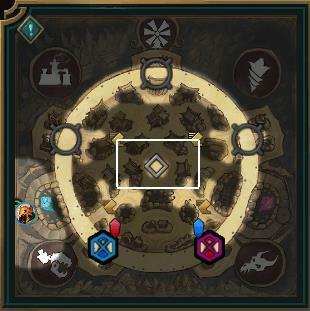 Originally designed to be a long-term engagement experience as a permanent queue, we've shifted into a short-term experience more befitting a rotating game mode. While this isn't the same as original Dominion (definitely not), it still holds the essence of 'capture and hold' gameplay Dominion was iconic for, but with a lot more punch! Let's get into the new stuff. 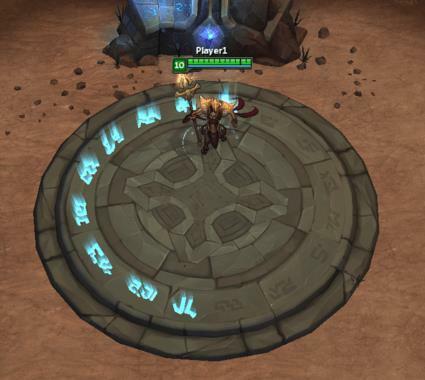 The center Storm Runes have been replaced with an altar you can capture for a temporary combat buff. The Nimbus Storm buff gives you 3 charges that do 4/5/6% max HP true damage on any spell or attack. While controlling the altar, all allied team members also generate a free charge of the Storm Nimbus every 4 sec while in combat. Great for siege breaking and uprooting enemy teams that are dug-in on a point. Near the sealed bottom two points are two Ultra Minion Relics, one for each team. Capturing the enemy team's Ultra Minion Relic will summon an Ultra Minion for your team in the next minion wave. These are serious minions. They capture much faster than any 1 champion, definitely deal out punishment and are extremely tanky. Backdooring to capture these still feels good if successful, but the defending team doesn't need to go through the “chore” of “recapping” anything now. These Ultra Minion relics are capture and forget, respawning again a short time later. 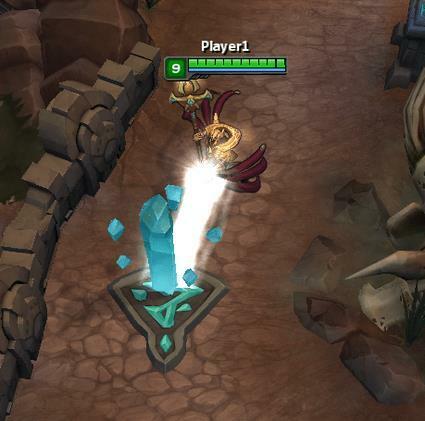 All players now have a Seer Stone trinket which provides a short range burst of vision. On the Crystal Scar with so many bushes and face-checks, this can be very handy for scouting Ultra Minion relics or staying safe as a squishier champions. Minions used to disappear after capturing a point and it could feel really bad to spend your time pushing a big wave up to a point for capture, only to have it disappear afterwards and not continue on. 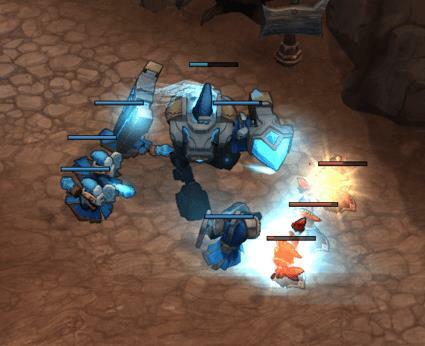 Minions now spawn from ONLY the bottom 2 points, and walk clockwise or anti-clockwise respectively around the map. If they capture a point, they will KEEP ON GOING to the next point. 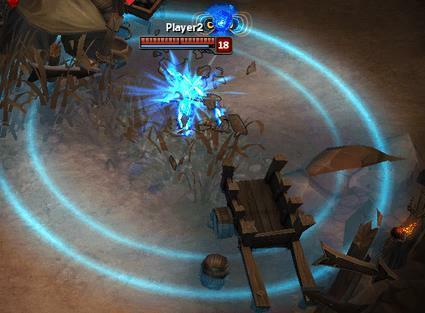 This tug-of-war wave style for minions feels more satisfying for wave pushers and captures. As in any rotating queue game mode, we’ve specially tuned Champion Mastery so you can earn points in the mode. You’ll also be able to earn keys for your wins and loot chests for your (or your premade’s) S­-, S, and S+ games. 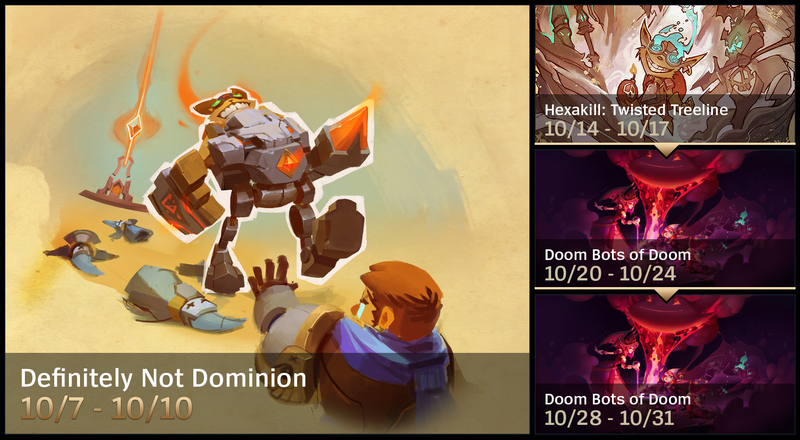 NOTE: As with other rotating game modes, you cannot earn champ mastery 6 or 7 tokens in Definitely Not Dominion. Definitely Not Dominion is now available and lasts through the evening on Monday (we’ll shut it down very early Tuesday morning--usually between 1:00 AM and 3:00 AM). We’ll be trying out different things with the rotating game mode queue over the next few months, such as potentially turning it on longer depending on how popular it is, changing the mode cadence or what modes are available. We’re looking for your feedback as we go, so let us know. GLHF!